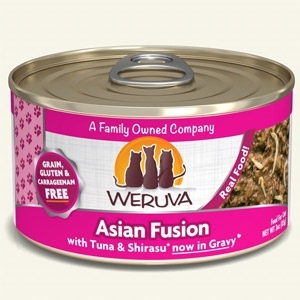 Weruva Asian Fusion Canned Cat 24/3 oz. 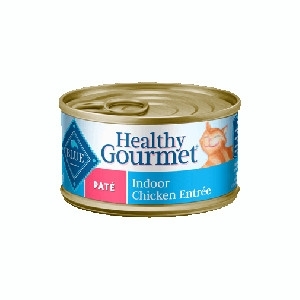 and 24/5.5 oz. 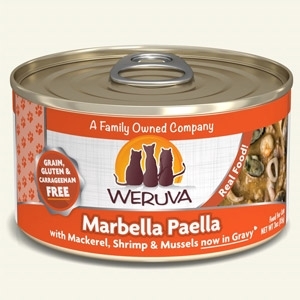 Weruva Marbella Paella Canned Cat 24/3 oz. and 24/5.5oz. 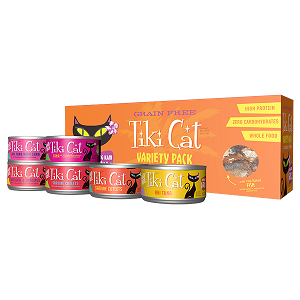 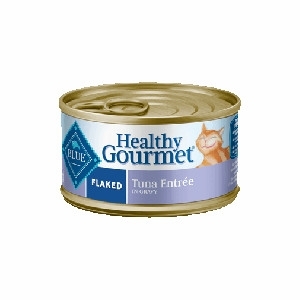 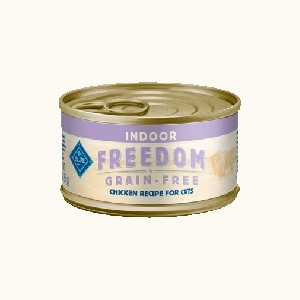 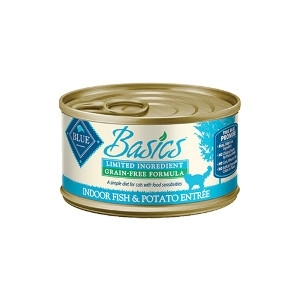 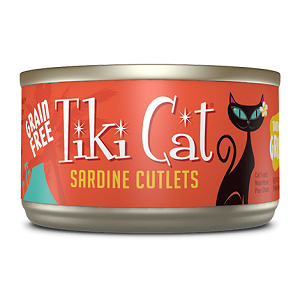 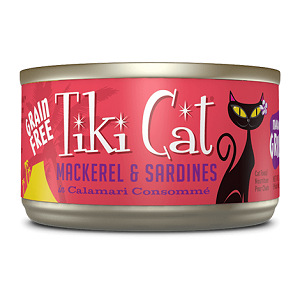 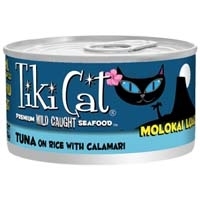 Outback Grill with Sardine and Seabass in Gravy Classic Canned Cat Food 24/5.5oz. 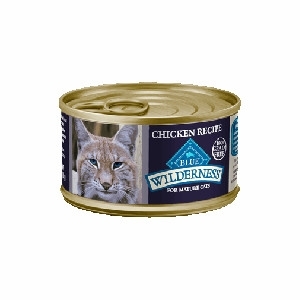 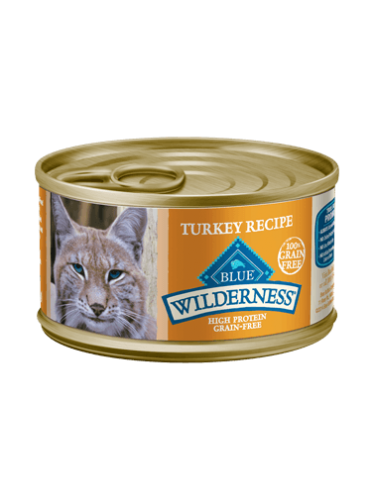 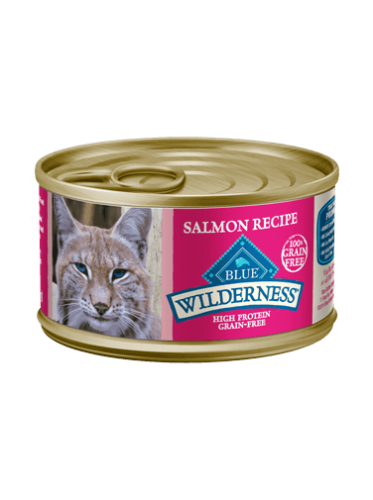 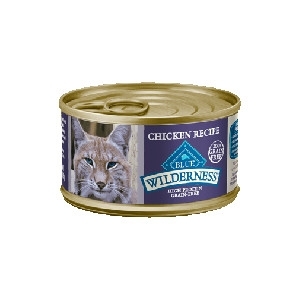 Because cats love meat, BLUE Wilderness Wild Delights Flaked Chicken & Turkey goes a step beyond our protein-rich Wilderness recipe and boasts two tasty meats for your feline to enjoy. 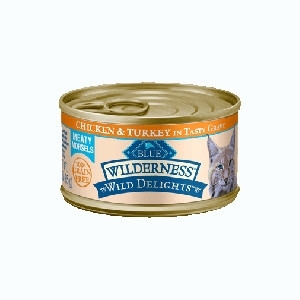 Tender, flakes of real chicken and succulent turkey are accompanied by a rich gravy making this a true feline favorite. 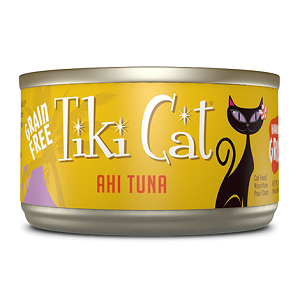 As you probably know, if your cat doesn’t like the way her food tastes, she won’t eat it—no matter how healthy it might be for her. That’s why we’ve created BLUE Healthy Gourmet. 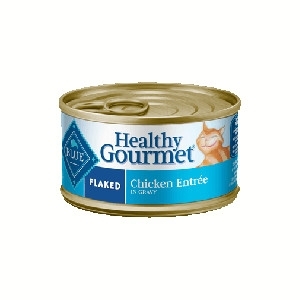 Our Healthy Gourmet Grilled Chicken Entrée is rich in flavor and has a scrumptious texture—tender chunks of grilled chicken smothered in savory gravy. 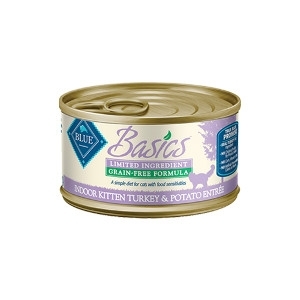 It’s a wonderful combination she’ll look forward to dining on every day.